Ex-New York congressman Anthony Weiner has been released from federal prison after serving about 15 months for sending explicit messages to a minor. The 54-year-old was sentenced to 21 months in jail in September 2017. He had pleaded to exchange sexually explicit messages with a 15-year-old girl from North Carolina. Weiner, who is scheduled to be released on 14 May, was once a rising Democratic star. He quit Congress in 2011 after a graphic image sent from his Twitter account went public, and was again in his 2013 run for New York mayor. 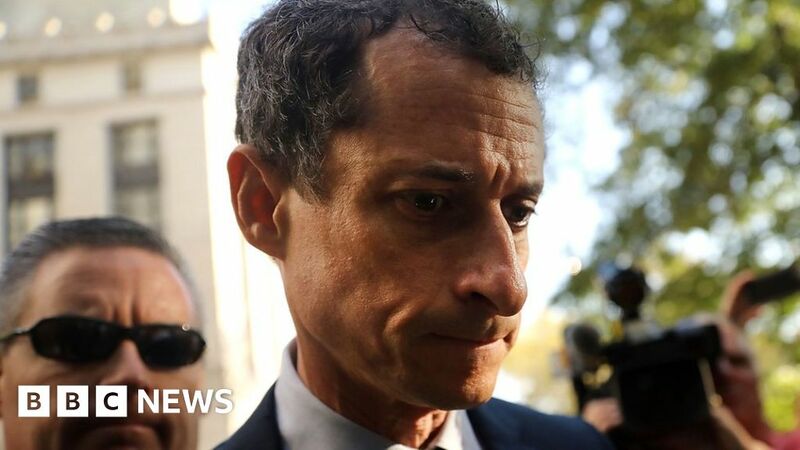 In September 2016, the FBI began investigating Weiner after the Daily Mail reported that he had exchanged obscene messages with an underage girl, who said he had asked her to undress on camera. In May the following year, Weiner's ex-wife Huma Abedin, a forms to Hillary Clinton, filed for divorce on the same day that her husband pleaded guilty to the explicit exchanges. The investigation into Weiner's sexting case played a role in the 2016 US presidential election when authorities found emails on his laptop from Ms Abedin. A separate FBI investigation into Mrs. Clinton's private use of email while she was secretary of state was closed after officials said nothing incriminating was found.